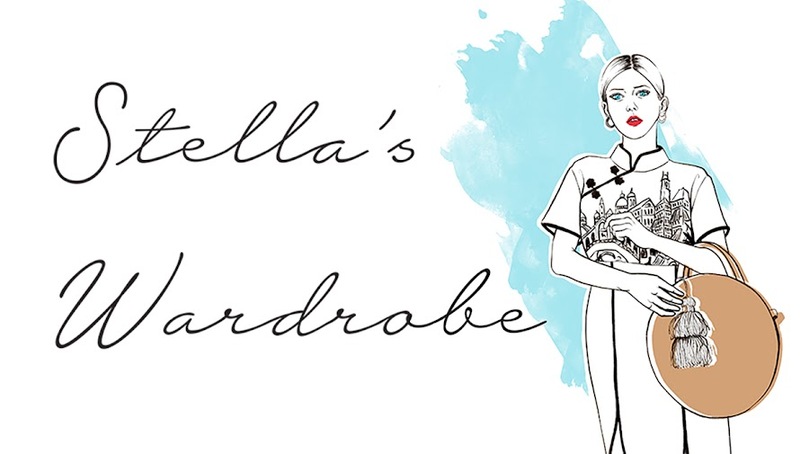 Stella's Wardrobe: MY ROOM MY RULES! It's easy to give your room a little bit of a refresh once in a while even if you are like me on a small budget so I thought I'd share a selection of my favourite recent interior buys and a few little tricks that can brighten up even the smallest of rooms in a matter of minutes without a paint brush or trip to ikea in sight! A great way to instantly transform any bedroom is with a cool set of sheets, after all we all spent a lot of time in our beds (in my case mostly hungover or crashed out after work) so we may as well get something interesting and less bland than your usual white or flower prints to hide from the world under. I am for one am currently just a little bit obsessed with this geometric inspired number by JUNIQE! Little design touches don't have to end at your soft furnishings either. I got this marble look case from Amazon for under £20 and it not only protects my Macbook from scratches and water damages, and boy 4 broken Macbooks in and I really do need that protection, but it also looks pretty sleek! GET CREATIVE WITH WASHI TAPE! Another great way to add colour to your room and display your favourite bits and bobs is with neon washi tape. It's cheap to buy online (you can get it here) but looks professional and is super easy to do and get creative with! I like to collect inspirations from all kinds of places, whether from creative research I do at work, exhibitions I have visited, travels or even silly things like old birthday cards or theatre tickets, and I use washi tape to curate and arrange all of these bits into a sort of neatly arranged scrap book on my wall without having to drill a single hole. My newest addition to it is this lovely little bit of colouring in from the guys at Go Outside The Lines that adds a much needed pop of colour and a statement sentence (one can never have enough slogans in my opinion) to the wall! I know it may be a bit OCD but with most of my clothes out on rails in my room I like to colour coordinate them, after all in my eyes every item of clothing I own akin to a piece of art and as result should be displayed in a way that shows off exactly that! BE BOLD WITH YOUR PILLOWS! You can liven up even the ugliest of sofas with some statement pillow cases- indeed here pillows plus a white overthrow effectively used to hide a rather hideous green leather sofa that came with the flat. I think symmetry works well in this case, so rather than getting just one pillow case get two or four, whatever your budget allows, in order for them to make a real impact. Also go for simple yet graphic designs so that the whole thing doesn't end up looking too print heavy (unless you can afford Missoni then have all the prints your heart desires), these two are again from JUNIQE who happen to stock an amazing range of pillow cases with work from young illustrators and artists and are definitely worth checking out. Show the world what you've got. There is no point hiding away your accessory collection in some cardboard box when you can lay it out nicely on a table and make it a real feature in your room! After all who isn't a bit of a mag pie!